Logins this hour: 2983 ? Amion ("Am I on") lends a splash of color to scheduling. It makes scheduling almost fun! Templates, patterns, staffing rules, and an autoscheduler make quick work of building and fine-tuning schedules. Download the free Amion mobile app. 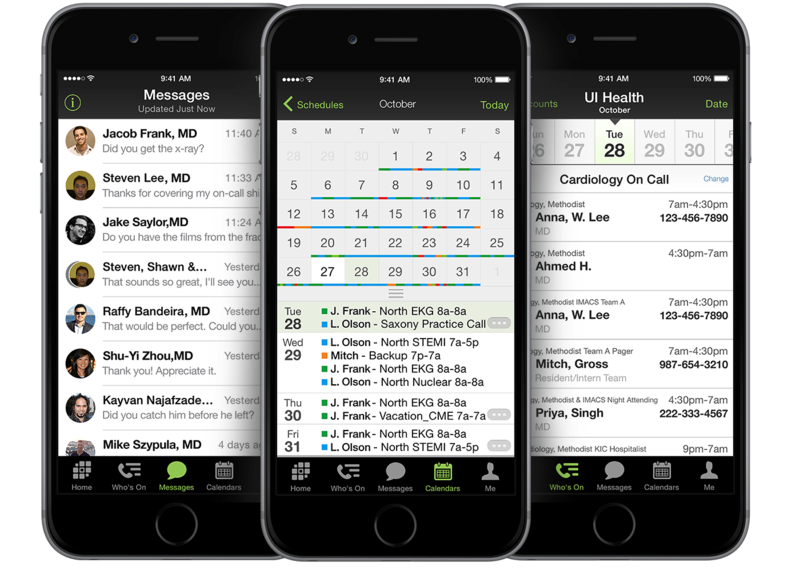 Amion also manages schedules for entire hospitals. Each department builds and maintains its schedule in Amion desktop and publishes to Amion.com. Your Amion site brings all schedules together with one central "who's on" list. There's no paper and no duplication of effort - only accurate, accessible schedules!